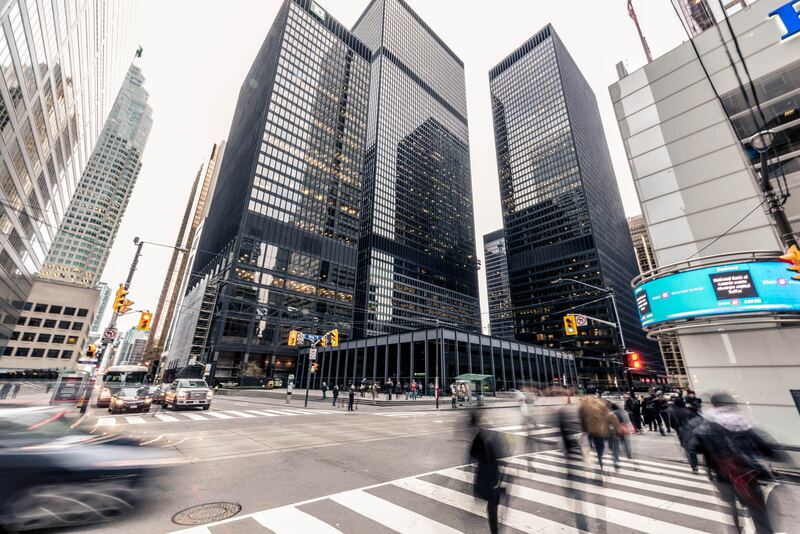 At the beginning of September, year after year, Toronto is abuzz, as it plays host to the Toronto International Film Festival (TIFF). Residents and tourists alike saunter about town, trying to catch a glimpse of celebs — local and otherwise —sometimes even snapping selfies with said celebs. A good place to find the stars is where they find gifts: Gifting suites and lounges. These are the places where they get gifted, primed, and pampered. These lounges come care of Toronto’s most notable publicists, PR agencies, and stylists, who keep VIP guests on their toes, to ensure their visit is an experience to anticipate and celebrate. 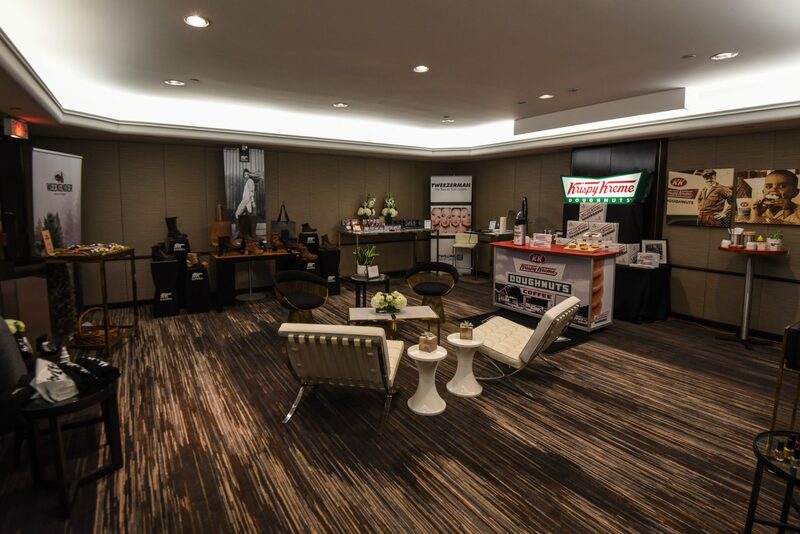 So what goes on behind the closed doors that are TIFF gifting suites? 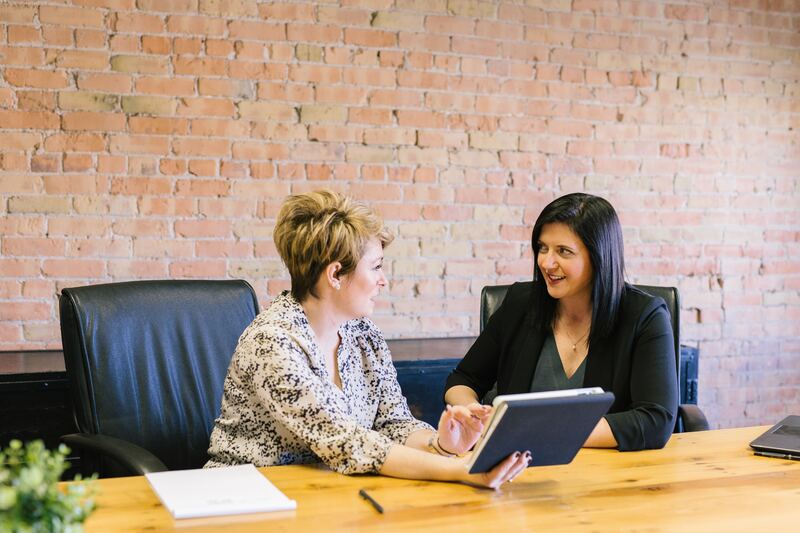 Launched in 2005, Suite on the SIXth (formerly Tastemakers) was the first full-service, Canadian-owned and operated product placement company specializing in gifting lounges and swag bags, owned by rock-it promotions. Tastemakers has had a major presence at Canada’s JUNO, Genie, and Gemini awards shows, plus broadcast network, sporting, and corporate fundraising events. Everybody from A-list Oscar-winning talent to our amazing local Canadian stars: Woody Harrelson, Colin Firth, Frida Pinto, Alan Cummings, Sigourney Weaver, Rene Russo, Amanda Brugel, Sarah Gadon, Bruce Macdonald, Don McKellar … and literally hundreds more. “Our charitable partner this year, LOVE, comes at a time when the world needs to come together more than ever. With the increase in gun violence, we are proud to be able to lend our support to a local cause trying to make some real change,” says Debra Goldblatt-Sadowski, president and founder of rock-it promotions. In collaboration with Scott Brothers Entertainment (Brother vs. Brother, Property Brothers at Home), NKPR will co-create a landmark destination, the IT House x Producers Ball. This year, the IT House x Producers Ball will move locations. Its new headquarters will be out of Live Nation Canada’s The Lounge in Liberty Village. With a music and film theme, the IT House x Producers Ball will deliver an experiential hub lending itself to celebrity, media, and consumer experiences such as industry panels and live music. To celebrate the best of the film industry, this year the IT House x Producers Ball will include a Rolling Stone celebrity portrait studio, programming centred around industry panels and thought leadership. It will also have unique activations from presenting sponsors, including Hounds Vodka, Swarovski and Groupe Marcelle. NKPR’s IT House has been an integral part of Toronto’s film festival culture serving as a sanctuary for media, talent and VIPs looking to recharge and relax during the hustle of the festival. September 6 through September 8. On the evening of Friday, September 7, the IT House will once again present the Producers Ball Gala. For its eighth year, Drew and Jonathan Scott will serve as hosts. Among its guests, you’ll find producers, talent, and directors celebrating accomplishments within the TV, film and digital media production industry. Mila Kunis, Colin Firth, Julianne Moore, Dev Patel, Natalie Portman, Elizabeth Olsen, Donald Glover, Jared Leto, Adrien Brody, Daniel Radcliffe … and many more. 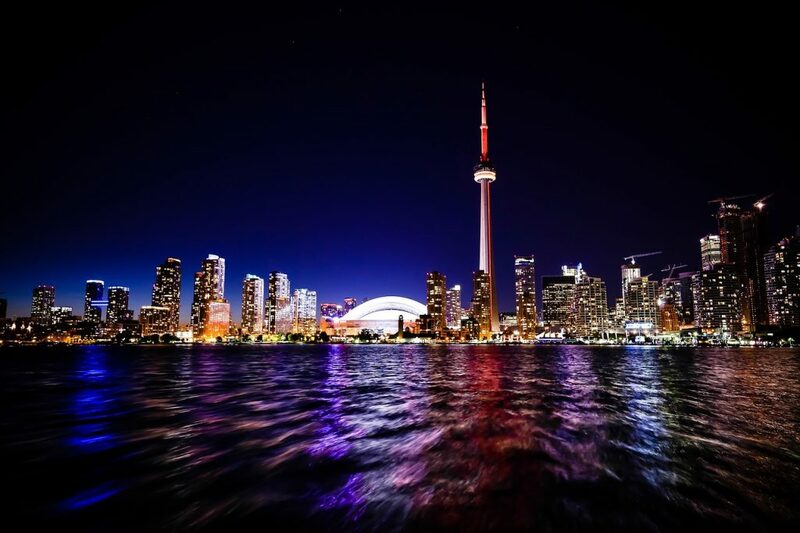 “The festival brings an unparalleled vibrancy to the city of Toronto that is celebrated and enjoyed by both residents and visitors alike,” says Natasha Koifman, the president of NKPR. The Essentials Lounge (celebrating its ninth year!) 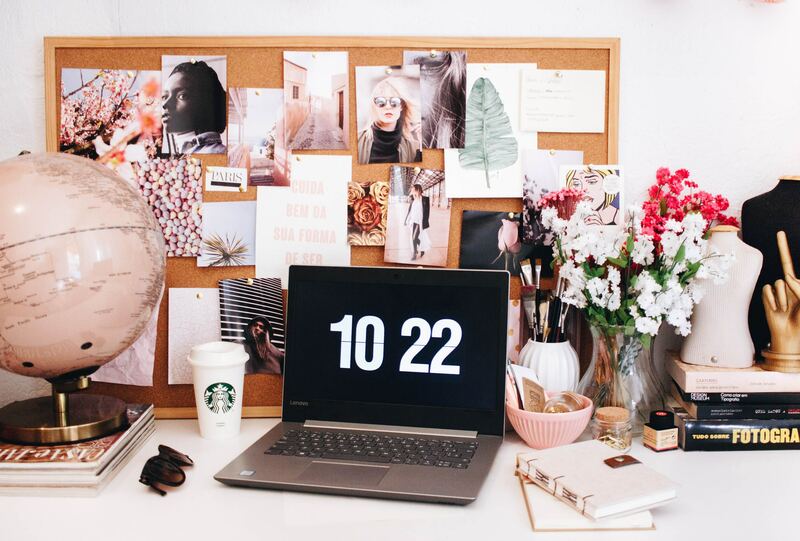 is a one-day event where leading Canadian media, influencers and tastemakers are invited — by appointment only — to be pampered and armed with products and services necessary to thrive (and survive) through the long hours associated with the festival. The timing of the event is always one day before the official start to TIFF. This allows for more quality time with each person (without the chaos of screenings or parties, and the like). On-air personalities such as Ben Mulroney, Sangita Patel, Tracy Moore, Danielle Graham and Chloe Wilde. 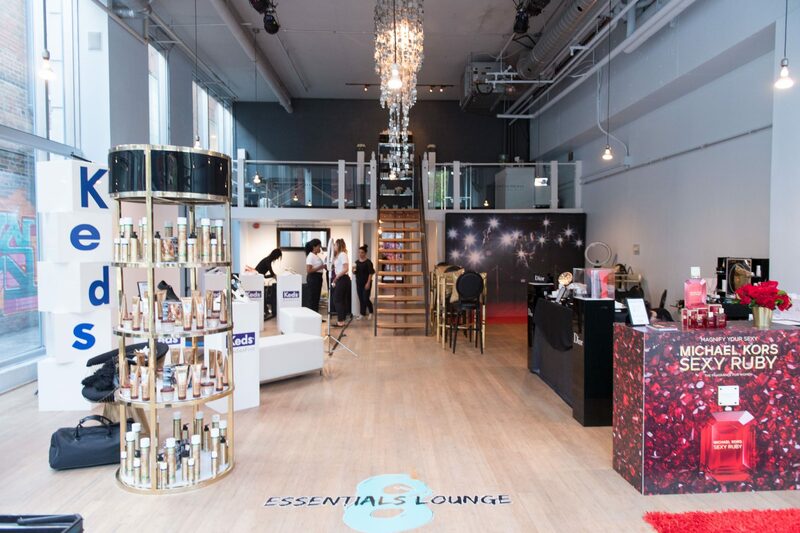 “EGPR’s Essentials Lounge remains true to our nine-year-running commitment to providing media with products and services that are actually useful to surviving the 10-day push to the festival. This year, the environment that we’re creating will feel a little more celebratory and intimate,” says Esther Garnick, president and founder of EGPR. This is Canada’s exclusive fashion showroom. 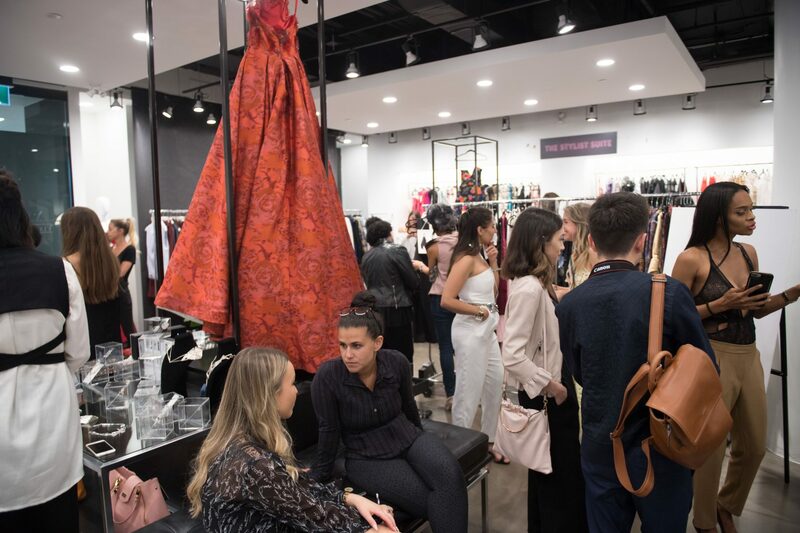 Stylist Box will continue to make chic happen on the red carpet with their sixth annual exclusive celebrity styling and gifting lounge: The Stylist Suite at Yorkville Village. It will host 300 celebrities, personalities, stylists, media, influencers. During suite hours, celebrities step into their dream closet to enjoy the private and discreet setting and get styled for their red carpet and special appearances. Stylist Box is presenting their roster of established and emerging national- and internationally-based designers, including Anavi Designs, Andrew Majtenyi, Anu Raina, Auneya, Christopher Paunil, Code Vitesse, FreeVerse Apparel, Hilary MacMillan, House of Hayla, Huntington, Judith & Charles, KODA NIVOLI, KQK, LACEDSILK, Lesley Hampton, Maya Charbin, Miss Matahari, Mondselle, ROBUST, Ryan Alexander, and Victory of the People. Over the past six years, The Stylist Suite has gifted and dressed over 500 celebrities and personalities, including the likes of Mary-Kate Olsen, Ashley Olsen, Susan Sarandon, John Travolta, Patrick Stewart, Maria Bello, Jennifer Beals, Tatiana Maslany, Emily Hampshire, Misha Barton, Melanie Scrofano, Tori Anderson, Meghan Heffern, Lauren Lee Smith, Natasha Negovanlis, Kiesza, Kari Matchett, and Natalie Brown. “Every year we look forward to hosting the Stylist Suite. Not only do we love dressing all the celebrities for their red carpets and galas but I personally love exposing them to Canadian designers they may not know. Many become lifelong fans and clients of the designer or brand,” says co-founder and on-air fashion expert Christian Dare.